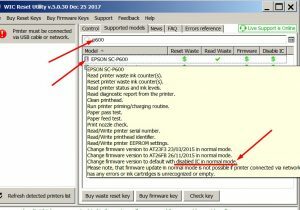 Epson SC-P600 – No Inks firmware. How to change firmware to chipless? | WIC Reset Utility. Reset the Waste Ink Pad Counters by WIC. Through WIC Reset Utility Live Support we get contacted by Epson SC-P600 users from all over the world. Brazil, USA, Canada, Asia, Africa, Russia, China, Italy, Germany and on and on. This users are facing problems while modifying SC-P600 firmware to chipless mode. 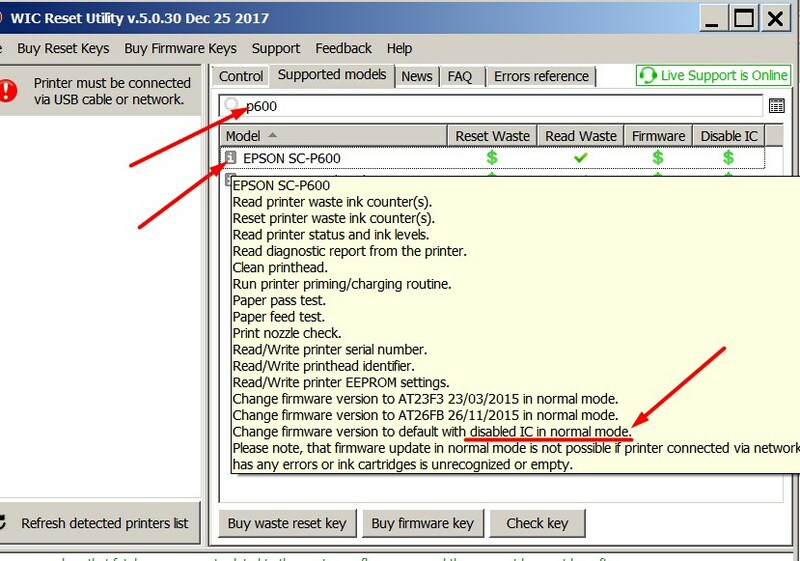 So we want here to share following step-by-step manual how to modify Epson SC-P600 firmware to make this printer chipless. 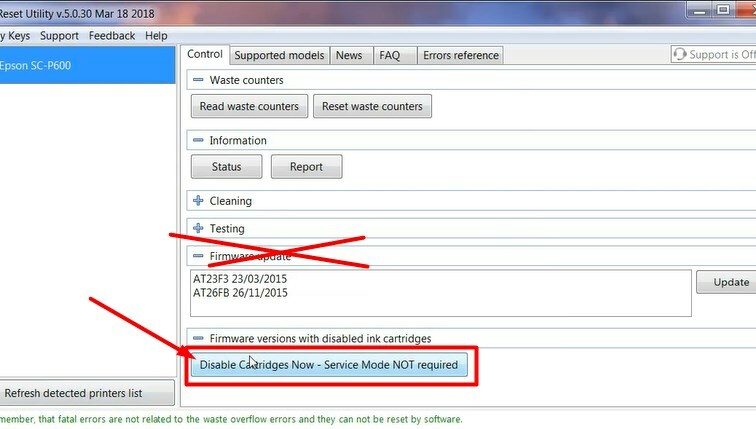 Now You are sure Chipless Firmware is available for SC-P600 model and this can be done in regular (normal, default) mode – it means You dont need to put printer in Service Mode before firmware changing. Note: Ink cartridges are NOT required to be installed while firmware process. That means you can perform firmware operation without ink cartridges installed or installed any cartridges – full or finished, original or third party – doesnt mind. Click on Disable Ink Cartridges Button. Warning: Dont use Firmware Update option. You have to use Disable Cartridges button! After entering the Firmware Key – wait until all operations are finished and printer will restart with New Chipless Firmware. 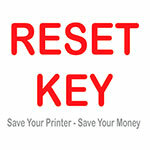 You can uninstall now chips from ink cartridges or just forget them. They are disabled now. 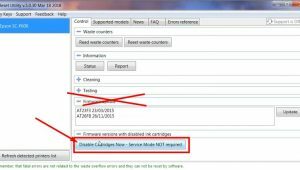 « I can’t put printer in service mode for making firmware downgrade. How to do?